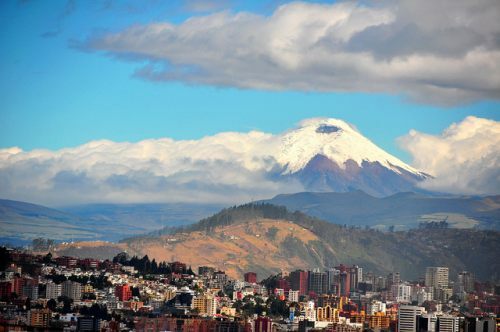 Delta has dropped the price of their flights from Regina to Quito, Ecuador down to $730 CAD roundtrip including taxes. This is 37% below the typical best prices between Regina and Ecuador. Try starting with Monday departures, in May 2016. 2. 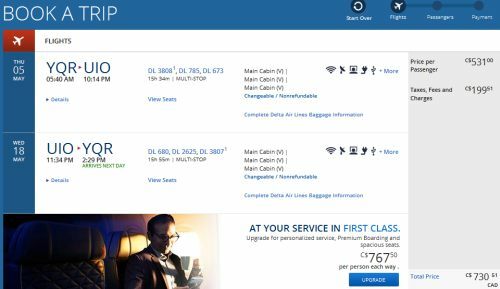 Click through right from Google Flights to the Delta website for booking. regina, yqr, flight deals, delta, south america, quito, ecuador and uio.